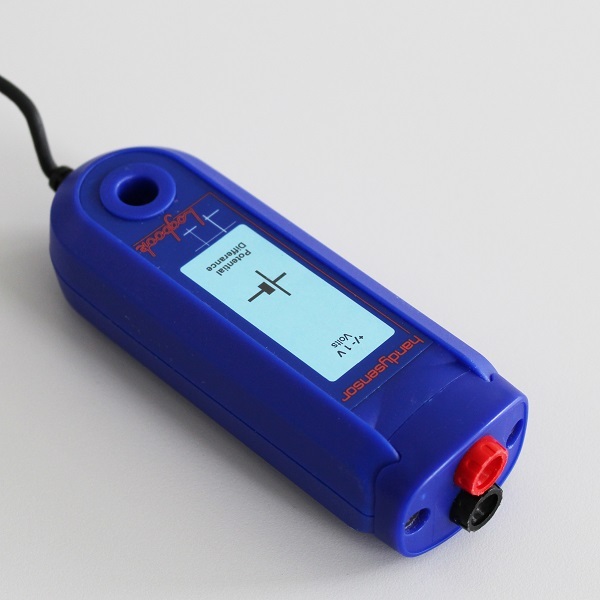 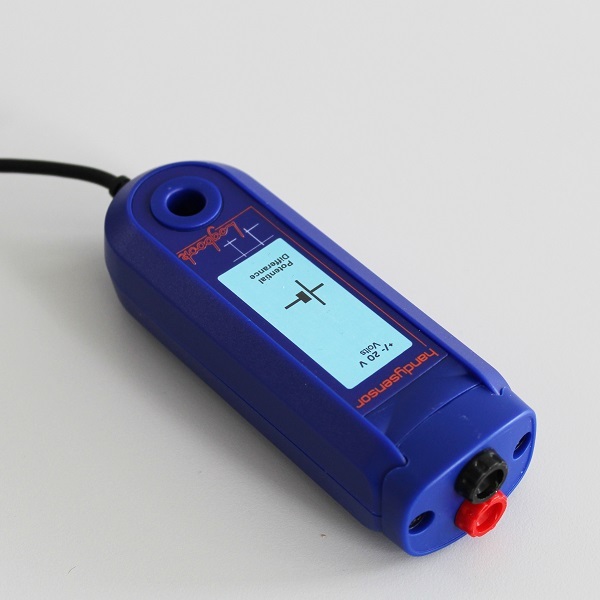 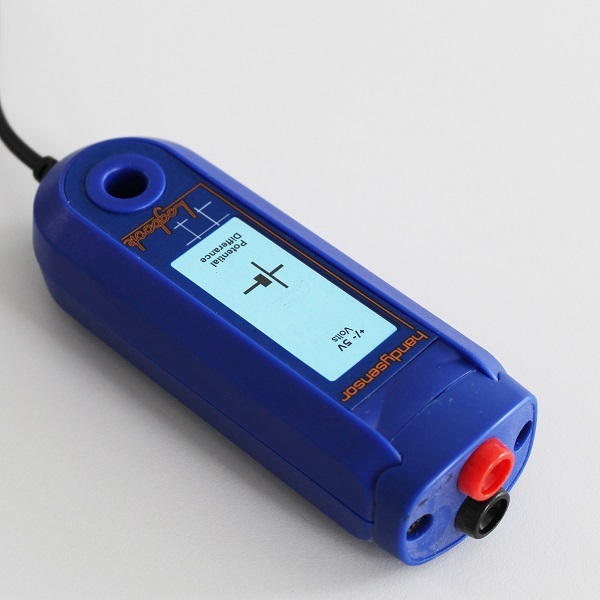 This 100mA current sensor is designed to measure variations in current, both positive and negative. 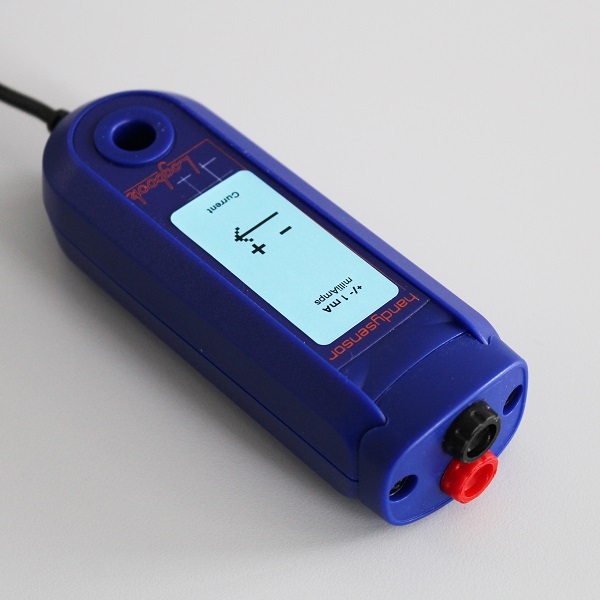 This 100mA current sensor is designed to measure variations in current, both positive and negative. 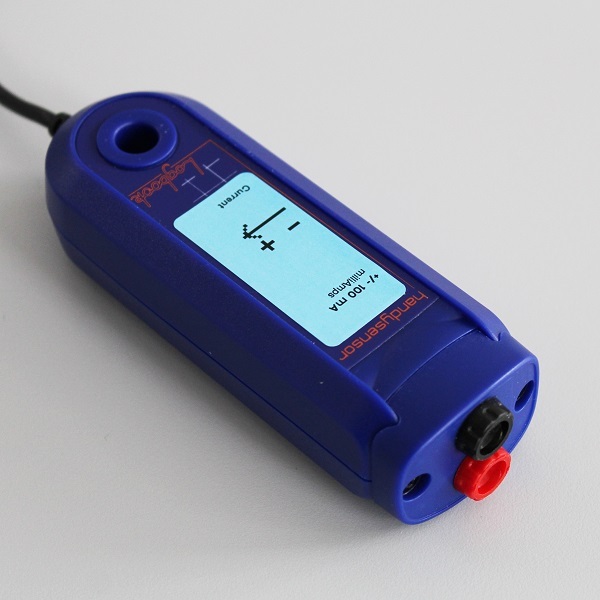 It works from DC up to 10 KHz and can be used together with other Logbook current and voltage sensors anywhere in a circuit with a supply voltage range of less than 24 volts.